Today only(5/25), Allposters offers 45% off sitewide via coupon code "SAVE45". Shipping fee is about $4.99. Allposters offers 45% off Everything via coupon code "CYBER45". 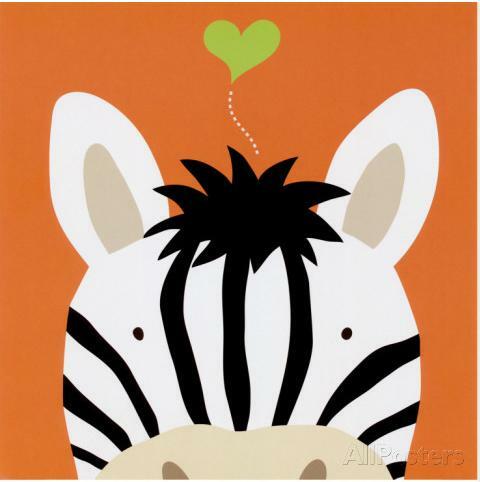 Allposters offers 35% off sitewide via coupon code "CZN942". Allposters offers 40% off sitewide via coupon code "ANY946". 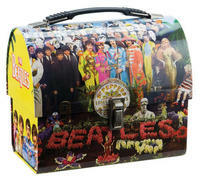 AllPosters offers select lunchboxes for $7. Free shipping via coupon code "CHANNEL7". AllPosters offers the 35% off sitewide via coupon code "ANDY497". It even stacks with sale items, which are already marked up to 75% off. Allposters offers 22% off Sitewide via code "TDOC22"
Allposters offers up to 75% off clearance items + an extra 15% off via code "NEWYEAR15". Deal ends on Jan 31st. 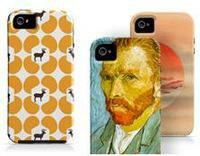 AllPosters takes an extra 30% off sitewide via coupon HOLIDAY30 (Ends 12/13) + free shipping.